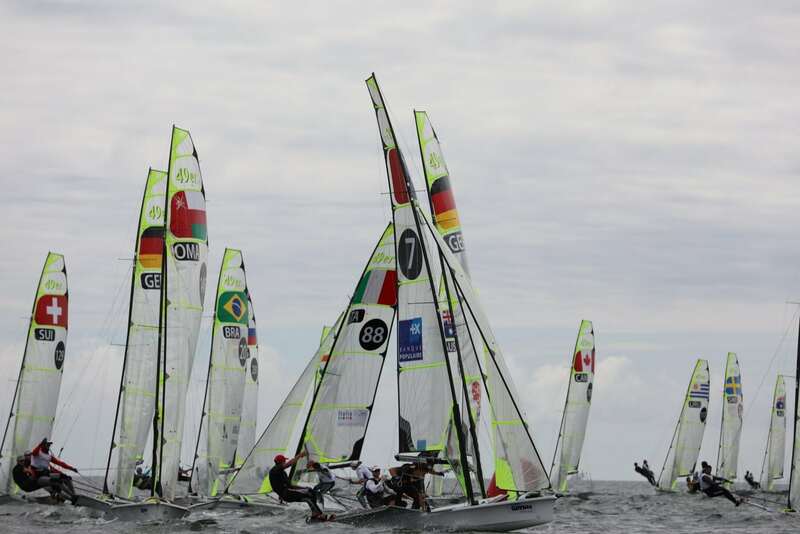 With six races held during the five-day championship, final results across the three classes were left in the balance right up to the end of the event. In the Techno windsurfing class Omar Al Qartoubi won the first three races on his way to victory in the Open division, but was only a single point ahead of Abdullah Alsarhi. Almukhtar Al Mujaini was third. 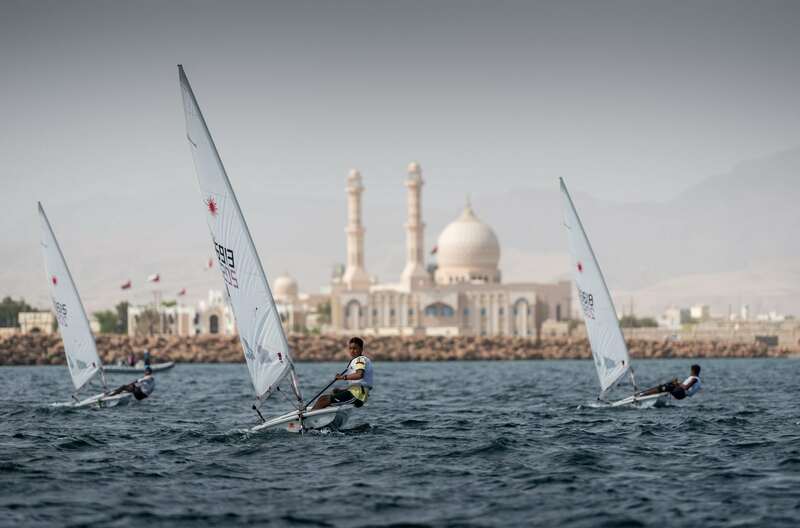 Mohammed Al Balushi finished fifth overall in the windsurfing Open fleet to win the Under-17 national title, while Mohammed Alsarhi scored three wins and two second places to take the Junior Under-15 prize. It was also a close run thing in the 19-strong Laser 4.7 fleet where Omani racer Hussen Al Mansoori held off a strong challenge from invited UAE guest sailor Abdullah Al Besher to take the overall Open title, again by a single point. Another UAE invitee, Soud Al Maani, was third. 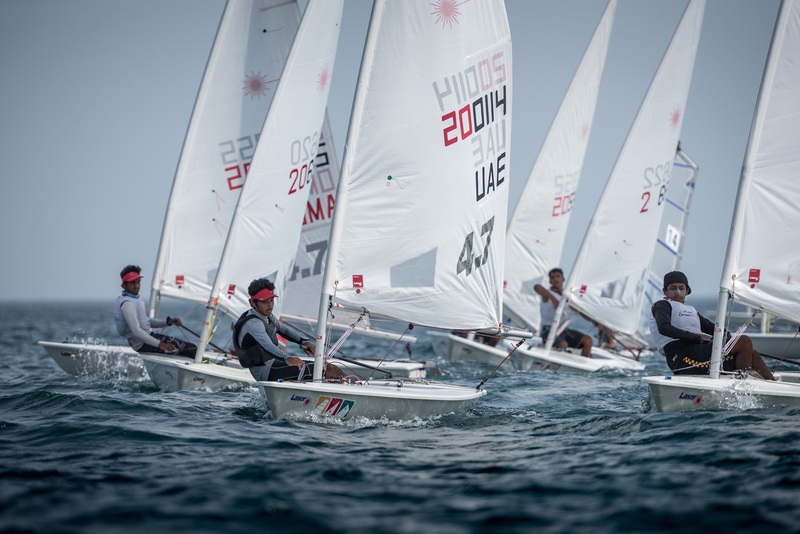 In the National Laser standings, Abdulmalik Al Hinai was second with Albarraa Al Noufli placed third. In contrast to the close results elsewhere, the 44-strong Optimist class – the largest fleet at the championship – produced a clear overall winner in the shape of Al Motasem Al Farsi who did not finish off the podium in any of his races. Mohammed Al Qasmi was second and Alla Al Omrani third. Samiha Al Ryami was fifth in the fleet to win the Girls title, again well clear of her closest rivals Shamooa Al Rawahi and Aya Al Habsi. In the Junior group, however, there was a return to a close contest, Osama Al Zadjali winning by a point from Elyas Al Fadhali. Hamad Al Ghailini was third. 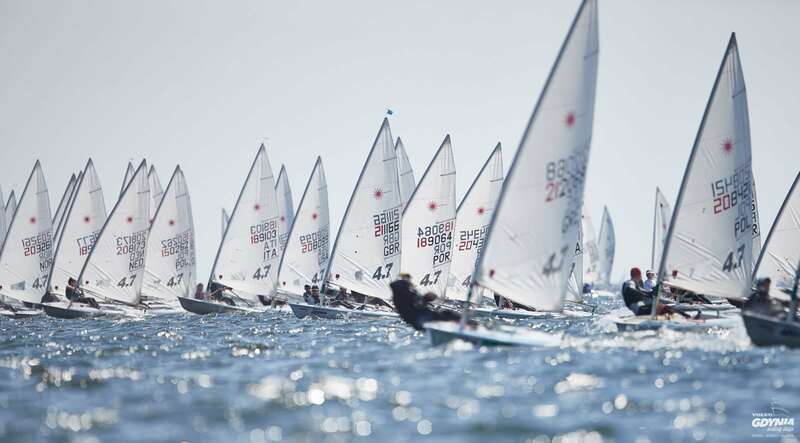 The young Omani sailors competing were drawn from all four Oman Sail sailing schools – Sur, Marina Bandar Al-Rowdha, Mussanah and Al Mouj, Muscat – and there was great competition for the overall Team Prize, with each school’s best four Optimist results and best three Laser scores to count. With all their results in the top eight in each fleet, a competitive Al Mouj was the winner ahead of Mussanah. “As ever this has been an opportunity for all of our young sailors to put their training to the test and measure their progress against contemporaries at the other schools. “We have been delighted to welcome guest sailors from the UAE who have also shown great talent, and we would like to thank Oman LNG for their funding of the Sur Sailing School who have organised and run a great championship event,” said Al Kindi, who was among those presenting awards at the prize-giving ceremony. Also presenting awards were the guest of honour Dr Nasser Al Abri, Director General of Education in South Al Sharqiya Governate – Sur, Rashid Al Nasri, Oman LNG Development Foundation’s Deputy CEO of Investment & Support Services, and managers from Oman Sail schools.